The Regional Censor Board of Hyderabad had finished the Goodachari censor formalities and awarded U/A Certificate with no cuts. 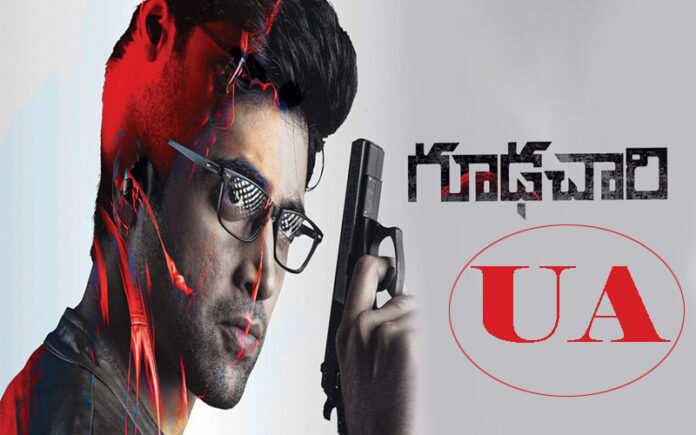 With this, the Goodachari movie is all set for a grand release on August 3rd. 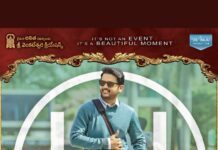 The Goodachari 2018 movie will take on Akkineni family hero, Sushanth’s Chi La Sow releasing on the same day. The Goodachari promotions are going on in full swing. The Grand visuals and spectacular action episodes are said to be a major highlight of the film. 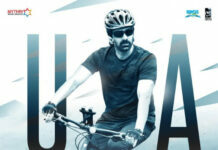 Another positive vibe for the film is it cleared censor without any cuts, a rare nowadays. 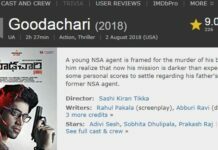 Goodachari Movie features Adivi Sesh, Sobhita Dhulipala, Supriya, and Prakash Raj in lead roles, music is composed by Sricharan Pakala, cinematography by Shaneil Deo, written by Adivi Sesh, produced by Abhishek Nama and directed by Sashi Kiran Tikka.